How we brought one client's game idea from pen and paper to a fully featured iOS game. A game of making and breaking words. 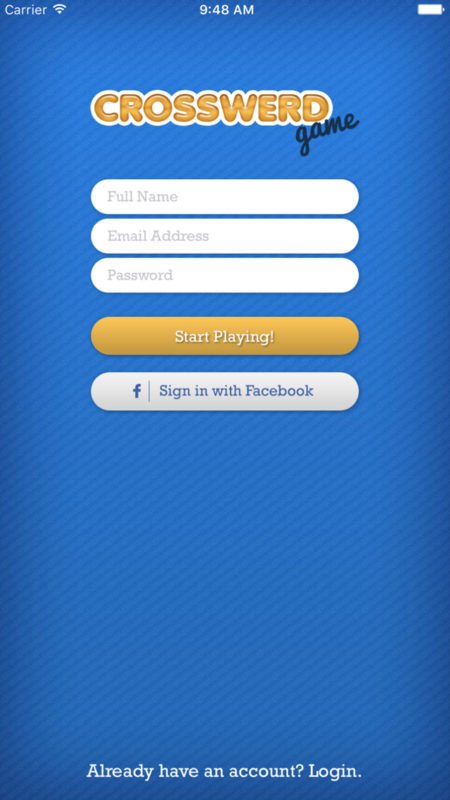 A fun and quirky game where you make and break words with your friends. 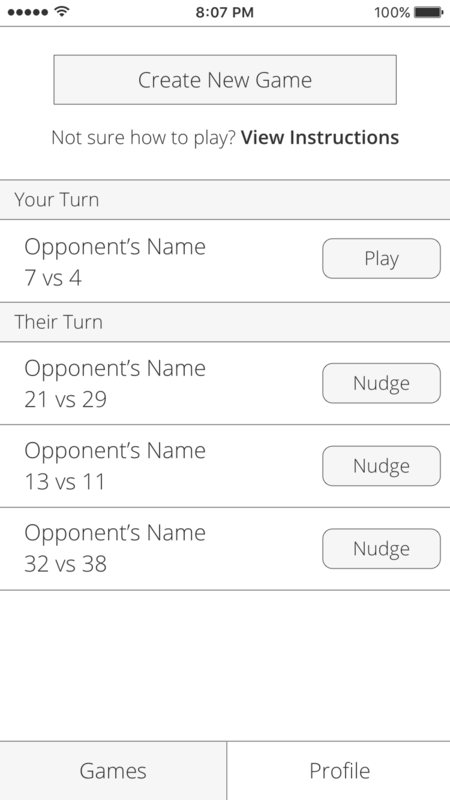 As you create words, you destroy words on your opponent's board. 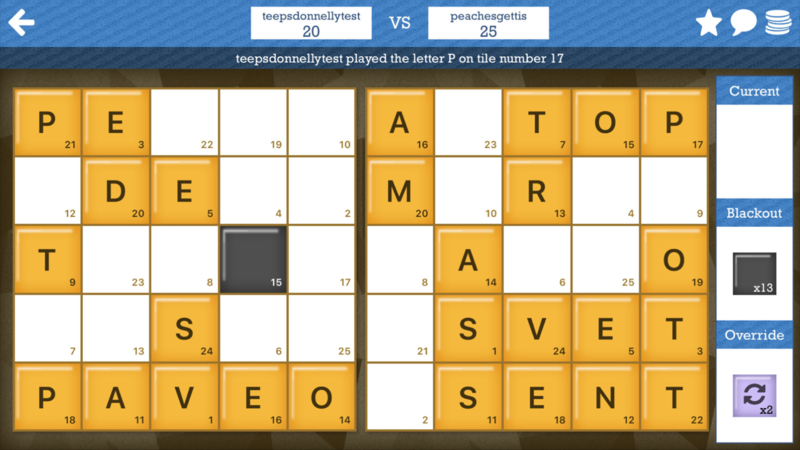 The player with the most words at the end of the match wins. 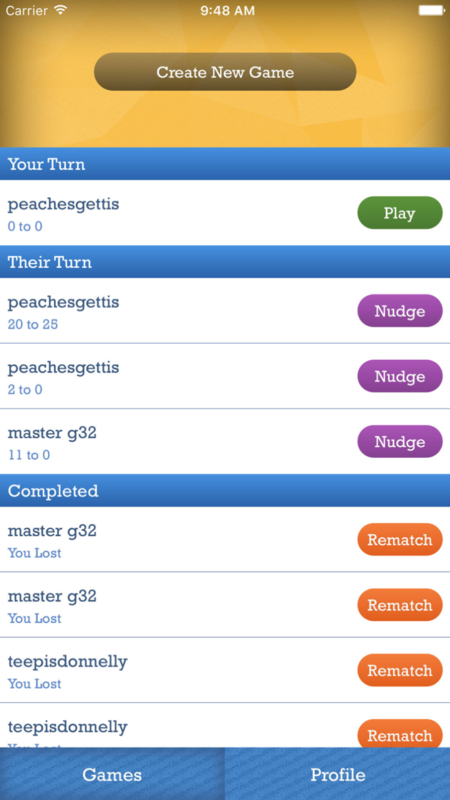 When building Crosswerd, we aimed to keep the game play and app flow familiar with a fresh take on word games. We kept the games list simple, showcasing the most relevant information for each game and giving quick access to important features. 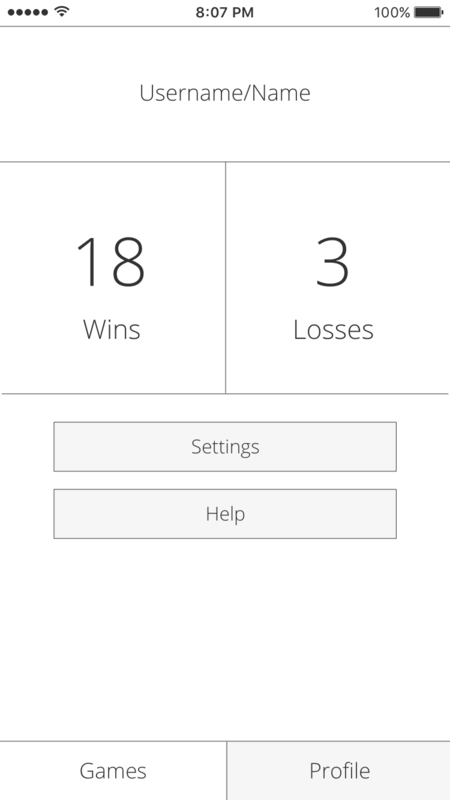 For version one, we decided on clean and simple profiles as to not over complicate and take away from the objective and game play. The actual game screen was designed with easy drag and drop mechanics in mind with real time updating to keep players engaged.